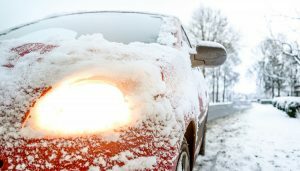 For gearheads, winter can be a tough season if you don’t know how to work on your car in the cold. Not all of us have access to a nice warm and dry garage. Once, when I was in college, I decided to buy new headers for my daily driver. At the time I didn’t think much of it, because the install was a simple bolt-on operation. The headers were delivered a few days later, and I eagerly awaited the weekend. The problem was the timing. It was at the tail end of winter in Utah, with temperatures at best hovering in the 30s during the daytime. No garage. No shelter. And it started raining as we were in the middle of the job. Along with a friend, we took turns lying under the car, shivering while removing the old exhaust manifold and installing the headers. Both of us were soaked to the bone by the time we finished. It was far from pleasant. Some people just avoid doing anything on their car during the winter. 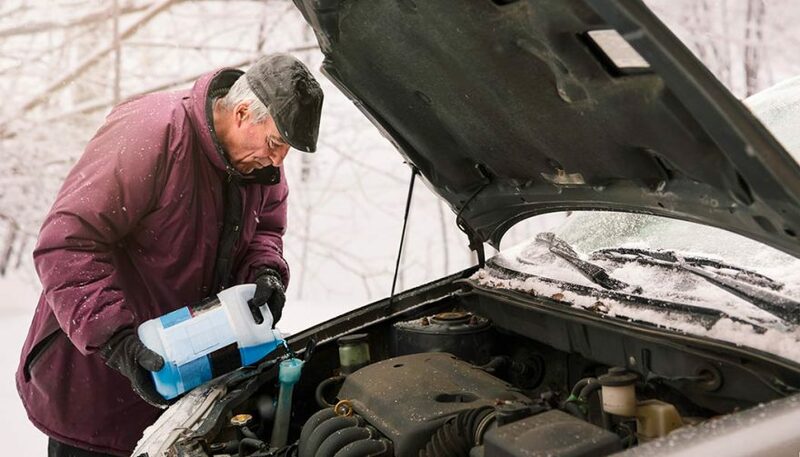 But that can be a tricky situation if you didn’t winterize your car before it got cold. 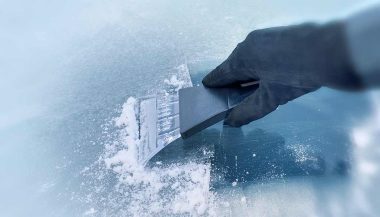 If you can’t avoid it, or you really want to keep wrenching on your car when temperatures take a plunge, try the following tips. Getting under some sort of shelter is a crucial step in knowing how to work on your car in the cold. I know this isn’t possible for everyone, but if you can put your car in a garage or under some structure, it makes everything so much nicer. Drive it to a friend or family member’s house. Some areas have garages you can rent for blocks of time. The investment can be worth your comfort, and it may even speed up the project or repair. Of course, if your car isn’t running, this can present an interesting dilemma. You must decide if the cost of paying for a tow overrides the benefits. Ideally, your shelter has not only a roof, but walls that keep the wind from blowing straight through. A door you can open is critical, because if you need to idle the engine, proper ventilation will keep you alive. If you don’t have access to a garage, you might consider a temporary structure. A car port or even a canopy could provide at least some relief from the brutal outdoor conditions. Knowing how to work on your car in the cold means keeping warm. If you don’t have a garage and have to work in an exposed environment, you need to take frequent breaks to go inside to warm up. If you do have access to a garage, keeping it heated will allow you to work for longer intervals. But you also need to exercise extreme caution if you’re using a space heater or something of that nature. Do a little research to make sure you’re getting a safe model before you plug it in. Don’t put the heater anywhere near anything flammable. That includes fuel cans, oily rags and cleaners. I position mine as far away from the car as possible, just to be safe. Also, follow all the warnings included with the heater. Keep a fire extinguisher on hand, which you should have in your garage anyway. If you’ve got the money or the inclination, you may opt for a more heavy-duty garage heater. They are pricier than regular space heaters and some may even need to be hard-wired. But they will undoubtedly keep your garage toasty. Metals contract, becoming slightly smaller, when exposed to chilly conditions. Keep that in mind when working on your car in the cold. It can make car parts stick together, so removing components is next to impossible. When metal heats up, it expands. That makes separating car parts easier. 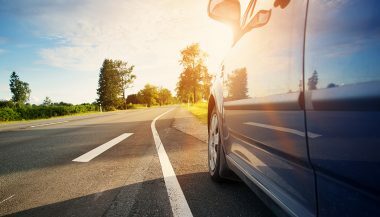 Working in a heated garage can really help with disassembling your vehicle, especially if the car’s been sitting there long enough for everything to warm up. If that’s not an option, you’re not out of luck. Some people think pouring hot water over a cold part is the way to heat it up. Really, what you’ll be dealing with is an icy, stuck part. So don’t do it. Instead, considering heating it up with a blow dryer or even a butane torch. That can be risky, depending on where the part is located and how steady your hand is. This should go without saying. Just remember that working on your car can be a messy business. Consider getting some warm clothing from a second-hand store which you won’t mind getting dirty. That way, when you get oil on them, it won’t be a huge loss. You can designate those as your winter wrenching gear. If you want to spend more, you can get a winter mechanic’s suit from several online stores, in a range of prices. These generally are insulated, often waterproof, and usually have straps you can tighten down to keep the cold air from racing down your backside. I know some people aren’t a fan of wearing gloves of any type when working on a car. When the weather turns cold, you might want to consider it. After all, handling freezing tools and components with your bare skin could be painful. There are some that do a good job of insulating your fingers, and retain enough dexterity for complex jobs. Not only that, the gloves will guard against bloody knuckles and other unpleasant side effects of wrenching. Your seat belts could help save your life. So we're here to help you return the favor and save the life of your seat belts with repair tips and tricks!